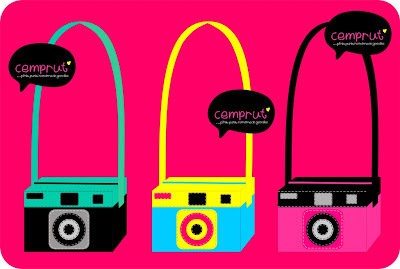 c e m p r u t: i would make this bag...!!! maybe there's a 3 colour: CMYK, hot pink-black and black-mint green !!! and maybe it made by colourfull sintetic leather and colourfull cotton fabric. gak ada yg 14" mbak??? I am enlightened by all of the loveliness each photo has to offer.